Every one loves to explore something new in his life. Most of the people from all across the world love to survey all around and find out something new and mysterious. The best time of exploring newest things is the vacations. 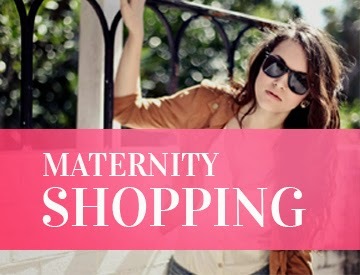 Generally people love to search and investigate for new things during their seasonal holidays. If you also love to gain some knowledge about the primordial facts during your vacations, then this article is really meant for you. 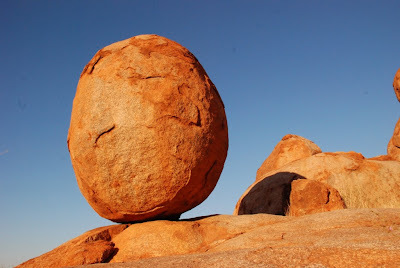 This article contains some necessary information about the Devils Marbles of Australia. 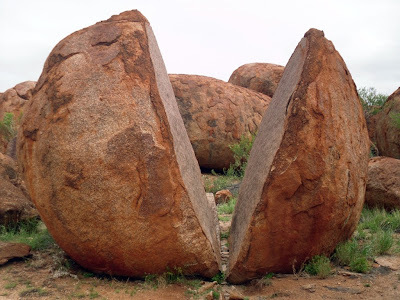 The famous Devils Marbles or the Devils Marbles Conservation Reserve is located in the Southern hemisphere of the Tennant Creek area of the Northern Territory. This area is sited about 114 km away from the Tennant Creek of the Northern Territory. It is one of the most remarkable landscapes of the Northern Territory. 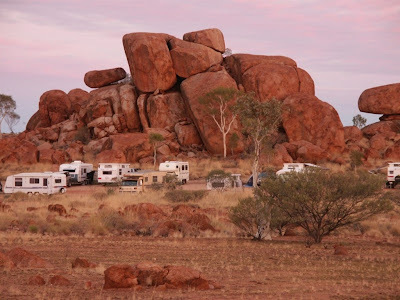 The Devils Marbles of the Northern Territory is also one of the most visited landmarks of Australia. The Devils Marbles are one of the gigantic and round shaped granite boulders which are very spectacularly positioned across the wide and a shallow valley. The Scattered assortment of these marbles includes many balancing rocks. 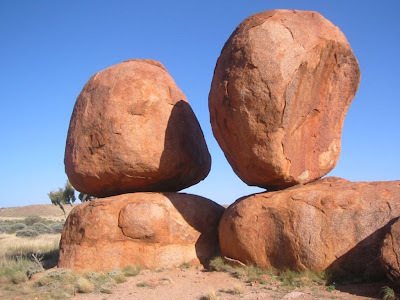 The Devils Marbles is one of the major attractions for the tourists of the Barkly region. More than 100000 tourists from all across the world visit this landmark every year. 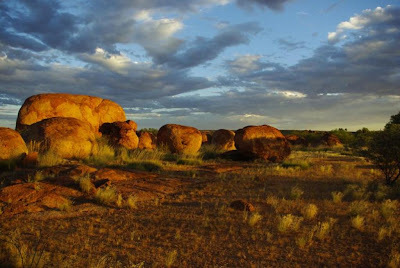 The devils Marbles Conservation Reserve is now one of the most visited conservation reserve of the Northern Territory. The gigantic Devils Marbles which are sited in this reserve park are composed up of granite and they are greatly delimited and enclosed by a large amount of sandstone. It is believed that these granite clusters were produced due to the hardening of the magma which is present in the Earths crust. These granite blocks were covered with a layer of sandstone which laid a lot of pressure on the granite. As a result, these granite blocks exploded and these Devils Marbles came into existence. These marbles are round in shape which is a result of both chemical as well as mechanical weathering. The Devils Marbles Conservation Reserve is opened and accessible for the tourists as well as the local residents throughout the year. This reserve includes a number of pathways which are well furnished with information boards as well as a basic camping arena for the visitors. The best time to visit this reserve is between May and October when the native rangers offer several live programs for its visitors. So these are some of the well known facts about the Devils Marbles. Make sure that you visit these reserves during your vacations and explore a new miracle.